The advent of technology is fostering a change in the travel and tourism industry regarding how companies interact with customers. Consequently, travel companies are adopting various technologies to improve operational efficiencies and meet customers’ expectations. 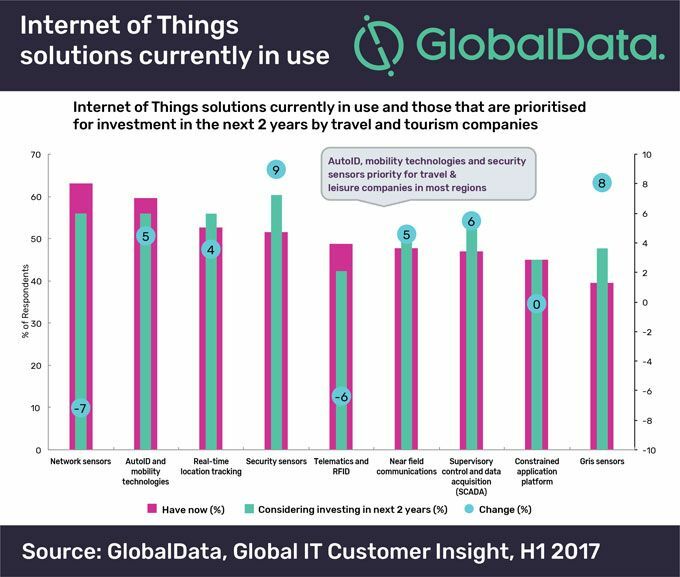 According to leading data and analytics company, GlobalData's report ‘Technology Trends in Travel & Tourism’, found that travel companies are using various technologies to engage with customers at every stage of their journey. Wi-Fi connectivity: When travelling, people want to always be connected, either to get destination ideas, options regarding places to visit or eat, find directions to points of interest, or share their experience with friends via social media or other connectivity platforms. As a result, investing in network services helps companies offer a more seamless and highly personalized experience to customers, boosts operational efficiency, real-time decision making, strengthens the physical (via CCTV) and the cybersecurity, along with data privacy.